The shed is made with 16mm Tongued and Grooved Board and is ideal for storage and general household uses. The sheds are available with a choice of positions for window(s) and door, or it can come with no window. Please select your required option from the diagrams in the product options. 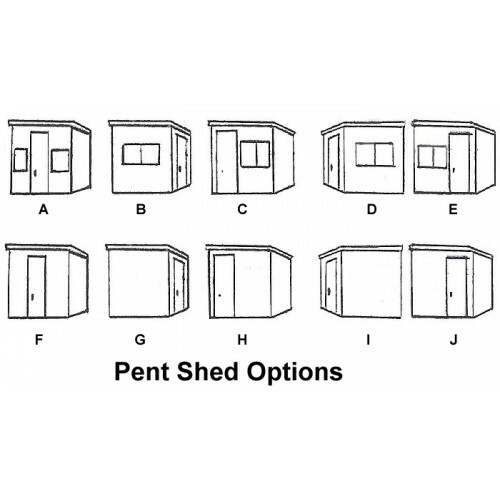 Please ensure that you choose the appropriate diagram for the design of shed.